What could top a cruise around some of the most famous neighborhoods in Los Angeles? 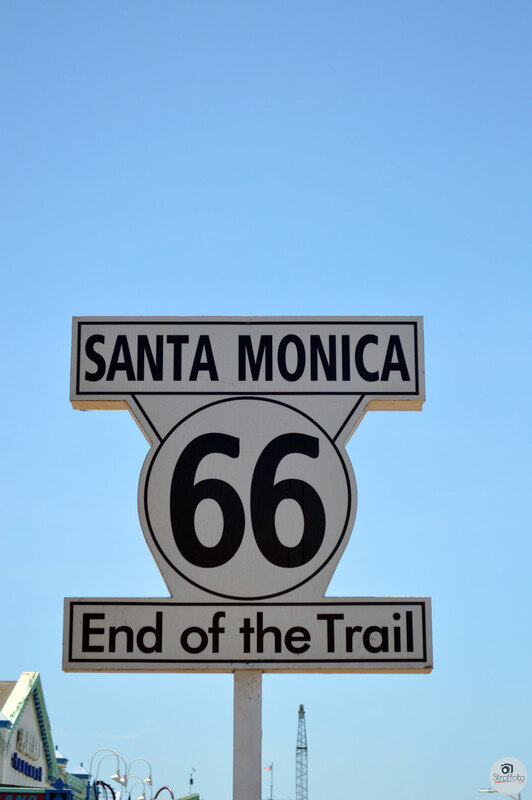 How about finishing our Route 66 tour and exploring the beautiful beaches Santa Monica Pier and Venice! We stayed at the RV park until almost Noon and set out for the world famous Santa Monica Pier. On the way out, Jazz asked the front desk folks if they had any suggestions for parking. The young man she spoke to said he wasn’t aware of any place that allowed RV parking. We were going no matter what so we drove the short 15 minutes to the pier and thought we’d try our luck. Route 66 actually started from the opposite end of where we came in the day before but we didn’t want to back track because of the traffic. We did see a few 66 business as we looped around Santa Monica Boulevard in search of a parking lot. After driving past a couple of enclosed lots, we followed signs that brought us directly to the Pier parking lot. 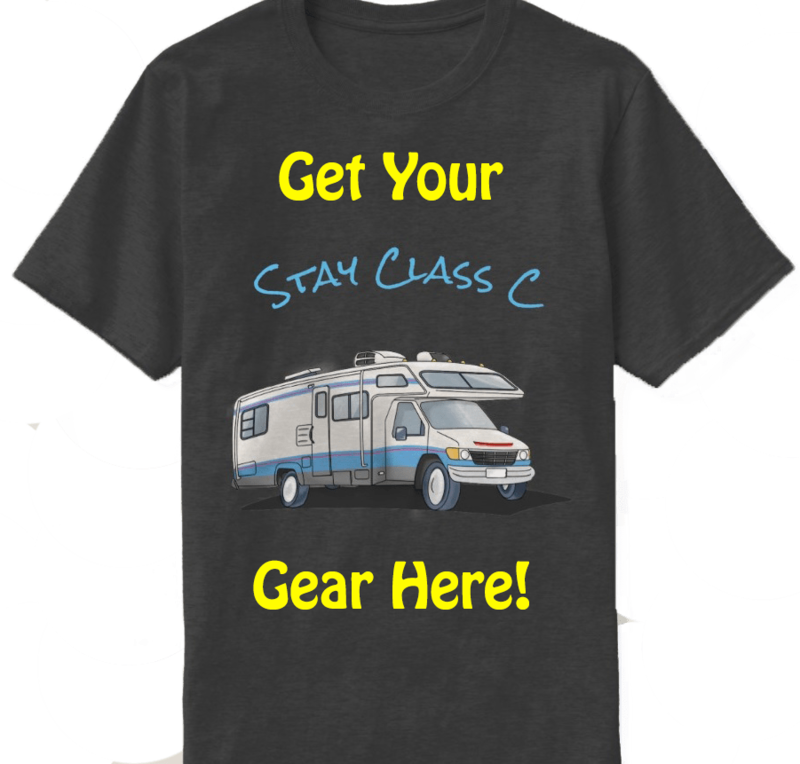 When we approached the payment booth, we saw that RV parking was allowed…for $48! Still better than Boston! The attendant told us the lot closed at 2 AM and we intended on getting our money’s worth. First stop, of course, was the Santa Monica Pier. This was the end of the line, the Holy Grail for 66 road trippers coming from the East. WE FINALLY MADE IT!!! The first thing we saw as we approached the boardwalk was The Bubba Gump Shrimp Co. restaurant. We are both rabid Forrest Gump fans so we walked in to check out the gift shop. A t-shirt and three ping pong balls later, we were making our way to the end of the pier. The place was teeming with excitement. Tourists from all over crowded the ice cream stand and midway style games, small vendors promised to fit your name on a grain of rice, and screams of delight echoed through the cool Pacific air from the Ferris wheel. This is the stuff that countless songs have been written about. Sun, sand, and good times. After exploring the pier, Jazz wondered where the famous carousel was hiding. Turns out we missed it on the way in. Heading back to the entrance, we found the carousel hiding in a small building. I bought a couple of tickets and we rode two of the inside horses. It’s not fun if they don’t go up and down! Having our fill (for now) of the pier, we decided to take a walk down Santa Monica Boulevard. After a few minutes, we came upon the 3rd Street Promenade. This is a popular strip with lots of shopping and culture. About half way down, we stopped to listen to a couple of street musicians who played an awesome cover of Sade’s Smooth Operator. The term they used for their version of the song was “rastafied” Indeed it was! Our next stop was Venice Beach. We weren’t sure how far of a walk it was so we jumped on the Big Blue Bus (LA’s public transportation system). 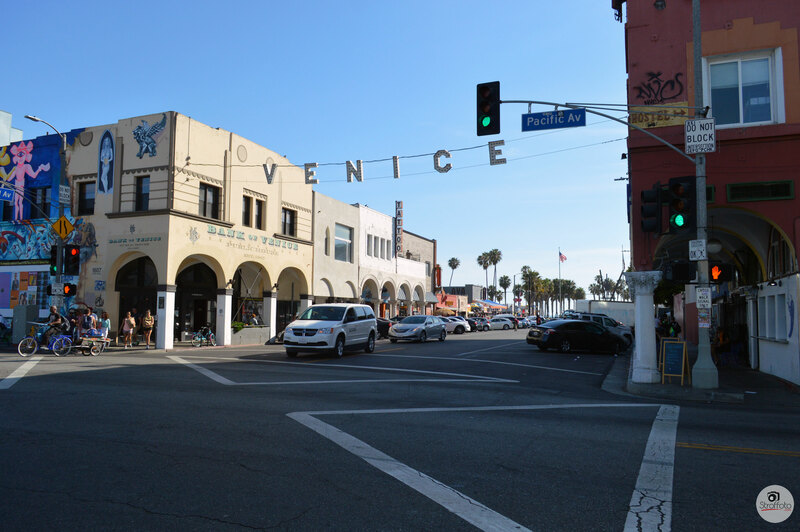 We were dropped off right in front of the huge “VENICE” sign strung up over the street. This is another famous strip, full of murals, shops, & street performers, all vying for your attention. We watched a man walk on glass and a troupe of insane street dancers. After walking a bit, we decided to rent a couple of bikes. We rode up and down the strip, passing a huge skateboard park and of course, Muscle Beach. Picked up a few trinkets and then headed back to the bus stop. Unfortunately, we took the wrong bus back to Santa Monica Blvd. so for a dollar each, we got the “scenic” tour of the area 😉 We finally arrived back to the pier about an hour later. Earlier, we took a few pics of a Route 66 sign at a booth that was closed. It was now open and we spoke with the gentleman inside for a bit. He congratulated us on the completion of our trip and mentioned that he had toured 66 twice himself. He shared some tips & trivia and then directed us to the Will Rogers Memorial, which was in Palisades Park. We took a few pictures and then returned to the beach for the beautiful sunset over the Pacific Ocean. We sat on the beach for a while as the light disappeared from the sky and walked back up to the pier. It was truly packed now. Jazz played the shooting water game and won a Minion from Despicable Me and owned Whack-a-mole to win a giant glazed chocolate donut. Of course, I had some ice cream and Jazz had a funnel cake to top off the evening. Back in Lady T, we took a little nap before heading out again at 1:30 AM. On the way to San Francisco, we found a rest area at about 4 AM and stopped for more rest. San Fran is still hours away and we will have to tackle the task of parking when we get there. Don’t forget… Even though we finished our Route 66 Tour we still have to drive home stopping along the way. We are going to San Francisco, Reno Nevada area, Idaho, Colorado and maybe a stop in Wyoming this week. So continue to follow us on FB and subscribe to the Blog.